Heart’s Delight. 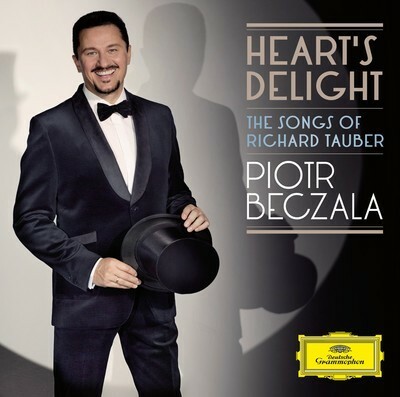 The songs of Richard Tauber. P. Beczala (tenor), A. Netrebko (soprano), Royal Philarmonic Orchestra, Berlin Comedian Harmonists, L.Borowicz (director). Deutsche Grammophon, 2013.